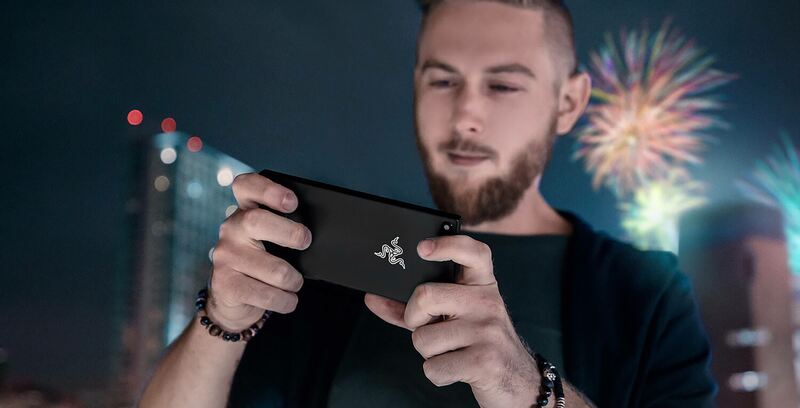 At the beginning of the month Razer unveiled its first ever smartphone, a device that’s simply called the Razer Phone. While the smartphone’s name isn’t particularly impressive, its 120Hz UltraMotion display is. 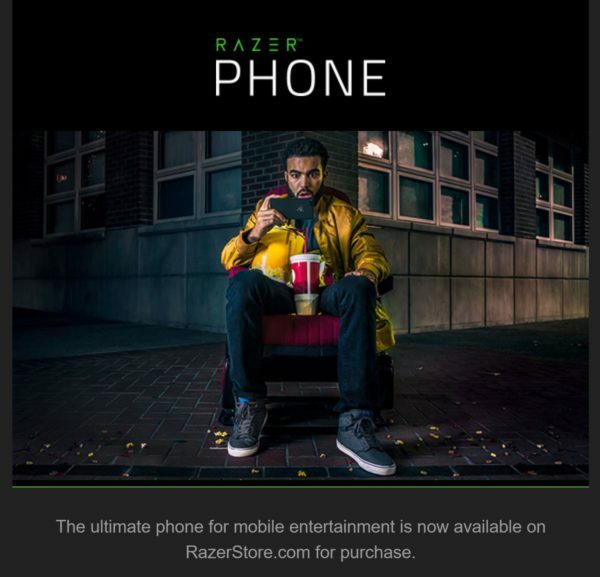 The Razer Phone retails for $899.99 CAD outright and MobileSyrup has been able to confirm that the device will not be sold through any Canadian carriers. Even though the above e-mail was sent out last night, it appears the gaming handset is already sold out. Trying purchase the Razer Phone now results in registering to be notified when more devices are in stock. Razer’s new handset features a 120Hz UltraMotion screen — which means the display looks smooth when playing intensive games as well as when performing day-to-day tasks — a 5.7-inch IGZO IPS LCD screen with a 2560 x 1440 pixel resolution, 8GB of RAM, a Snapdragon 835 chipset and a 4,000mAh battery. While in frustratingly short supply, the Razer Phone could actually end up being a decent deal, as the device features impressive specs, a very large battery and retails for $900.